IRS Now Using Private Debt Collectors – Be Aware of Scams | The Ashmore Law Firm, P.C. How many of you have received THAT call from someone claiming to be with the IRS? I have personal experience with this SCAM, and it has happened multiple times within my family. It usually goes like this. An individual, who may not be a native English speaker, calls and claims they are with the IRS. They begin to explain to you that you owe quite a bit of money. Then they DEMAND you pay this debt immediately, urging you to go to your bank and get a cashier’s check for delivery in some parking lot. If you are not able to, or refuse to pay, they go on to tell you that the police have been dispatched and will be coming to arrest you on the spot. You believe them because they are able to state personal information about you that you THINK only the IRS has access to. According to a recent CNN article, the IRS has announced that it is beginning to implement the use of private debt collection agencies to collect past due amounts. The IRS has not used private debt collecting services since 2009, as they felt IRS employees could do a better job collecting unpaid tax debts. But in December of 2015, the program was reinstated by Congress, which requires the use of these private debt collection agencies. 1. The IRS will send you a notification LETTER, they will NOT call you. 2. There are only four (4) collection agencies that are authorized by the IRS, (1) CBE Group of Cedar Falls, (2) Conserve of Fairport, (3) Performant of Livermore, and (4) Pioneer of Horseheads. 3. Check payments should be made out to the “United States Treasury”. 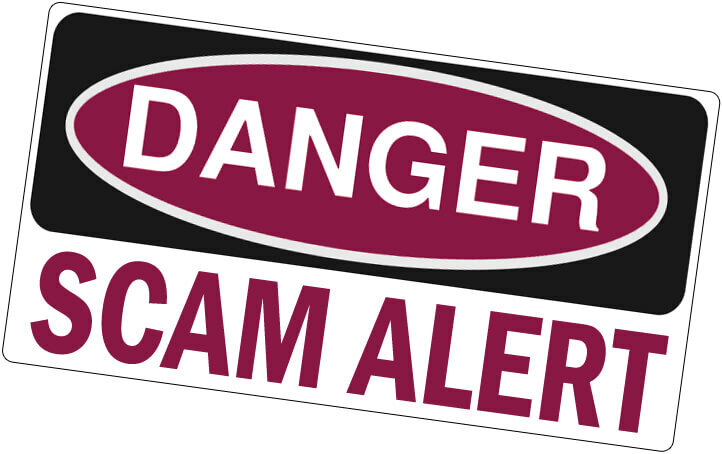 Scammers will ask you to make immediate payments by debit card, gift card, or wire transfer. Only time will tell if this program will benefit the IRS. Until then, don’t be afraid to speak up. If you are ever harassed by any of these private debt collection agencies or feel as though your taxpayer rights have been violated, please make sure you contact the proper authorities immediately. Learn more about the IRS Using Private Debt Collectors and How to Avoid Potential Scams.